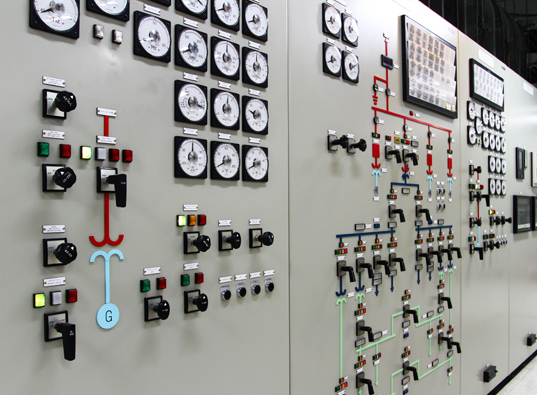 Are your control and switchgear rooms healthy ? 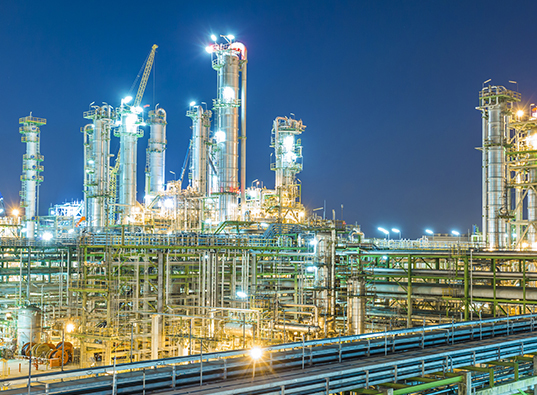 The process parameters in a petrochemical facility are extremely critical, because even a small malfunction can cause tremendous loss in revenues. 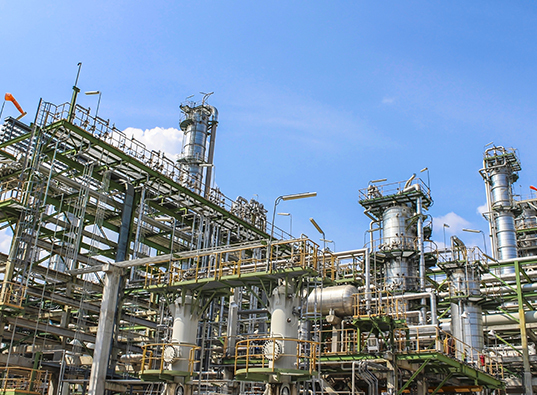 Petrochemical plants generate fair amount of of hydrogen sulphide, sulphur dioxide, and nitrogen oxide, etc. Gases like Chlorine and ammonia, present in critical areas. The toxic gases generated inside petrochemical and oil refineries eat into critical electronic equipment housed in control rooms / switchgear rooms. Horizontally – Firms that manufacture a family of related petrochemicals of similar types or for similar markets. This industry was one of the first to go for computerization of its process controlled applications, and one of the first to see the need for corrosion control of those electronic process controls. 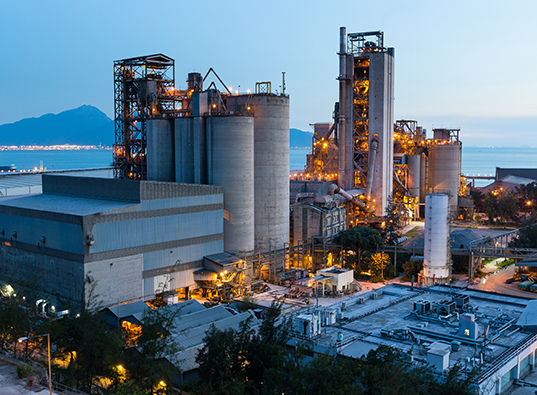 The processes involved in the petrochemical production area generate sufficient quantities of hydrogen sulphide, sulphur dioxide, and nitrogen oxide, other than many high molecular weight hydrocarbons. Chlorine and ammonia too are present in small concentrations. These hostile gases are ever present in these environments with their average outside ambient levels between 0.5 to 1 PPM. In case of rooms with very low movement of personnel coming in and out, only pressurization with chemically cleaned air is sufficient. Provide from 3 to 6 air changes per hour, to attain approximately 2.5 to 5 mm WC positive pressure inside the room. Rooms with high pedestrian traffic, such as, Operator Control rooms would require air purification by re-circulation mode in addition to air pressurization. This is due to the absorption of contaminants on clothes and body surface of plant personnel while attending to duties at the different process locations, which are generally highly contaminated. Such absorbed gases would immediately de-sorb upon entry to a relatively cleaner area.